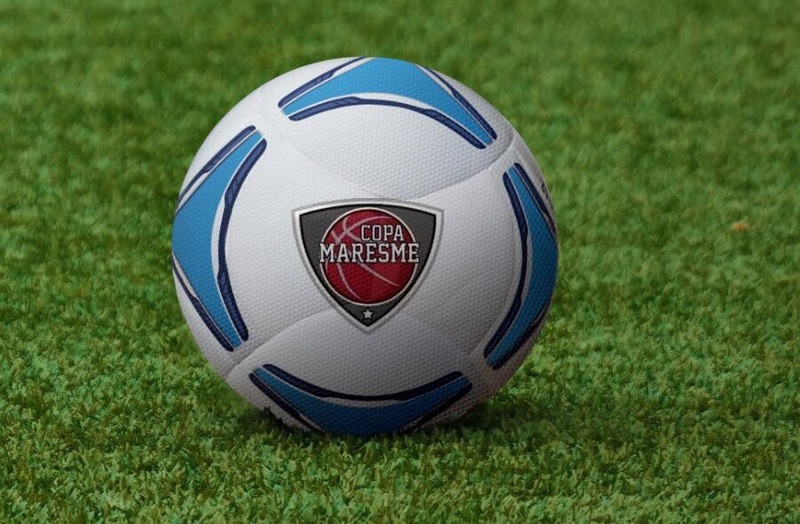 Copa Maresme Cup 22nd - 27th April 2019 Malgrat de Mar Spain. 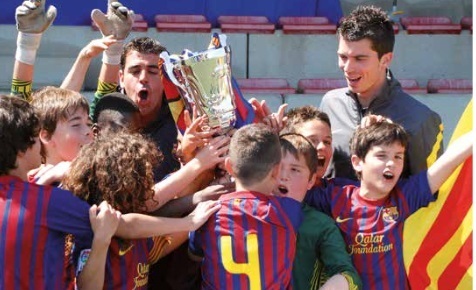 The coastline where we arrange our international youth football tournaments, the Costa de Barcelona-Maresme, goes from Tordera in the North to Barcelona in the South by a length of 50 km. Malgrat de Mar, Santa Susanna, Pineda de Mar and especially Calella de la Costa are internationally known, lively but wellestablished places and offer in addition to long sandy beaches, reams of sidewalk cafés, restaurants and discos variegated leisure facilities. And of course you will find at least one football “stadium” in every place! Event collaborations of the clubs CF Pineda, CF S. Susanna, U.E. Poble Nou, AT Pol, CF Santvicentí (members of the Federació Catalana de Fútbol), supported by the local town halls and the Colegio de Arbitros de Mataró. Games are played on artificial turf pitches i. a. in Pineda de Mar, Arenys de Munt, Sant Vicenç de Montalt, S. Susanna, S. Pol, Mataró and Lloret de Mar. All stadiums have changing rooms and showers. You can expect full board (Spanish and international cuisine) – first meal: dinner, last meal: packed lunch instead of lunch at the hotel. The meals are normally provided as buffet, breakfast beverages such as coffee, tea and juice are free of charge. The teams are accommodated in holiday hotels and sporadically in apartments (respectively country category) along the Costa de Barcelona-Maresme – e.g. in Calella, Pineda de Mar, Santa Susanna, Malgrat de Mar; partially also in Blanes and Lloret de Mar – in self-contained rooms with three or four beds. Adults travelling with the teams are accommodated in double bedrooms. Against an additional charge one single room per 20 persons can be booked or per team in case of a smaller group. Also besides the football pitches and beaches the region offers a lot of excursion possibilities and recreational activities: A visit to Barcelona, the capital of Cataluña, with its never finished church “Sagrada Familia”, with the harbour, the “Ramblas” and of course the stadium “Camp Nou” is definitely a highlight for everyone. Tthe adventure parc “Activ Natura” invites you to be sportive and in Marineland animals are the stars. In the morning, we will list all participants at the stadium in Pineda de Mar. The staff will be pleased to arrange the journey there and the return journey by bus for you as well as your bus transfer during the tournament. In case you arrive “on your own”, by private car, bus, train or airplane, please always consider that you have also to be mobile on site. Pickup from Gerona or Barcelona Airport.